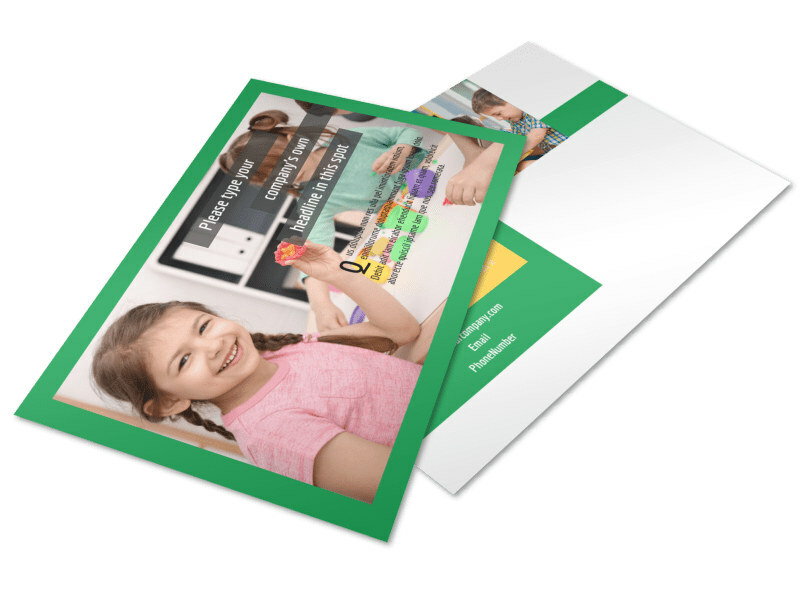 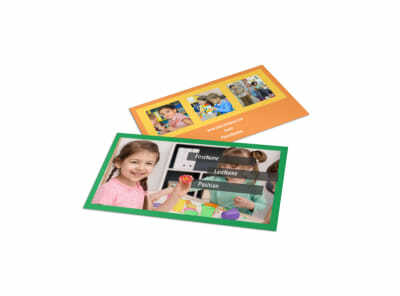 Customize our Preschool Postcard Template and more! 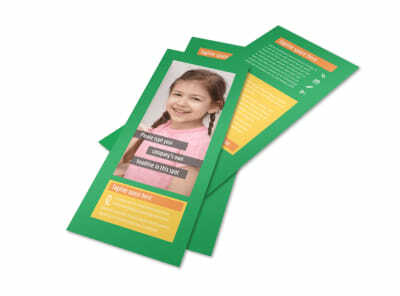 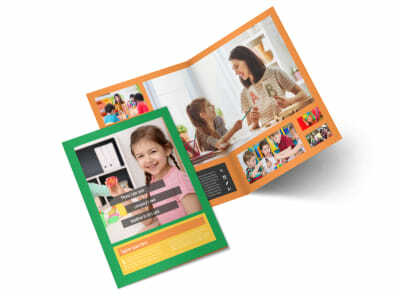 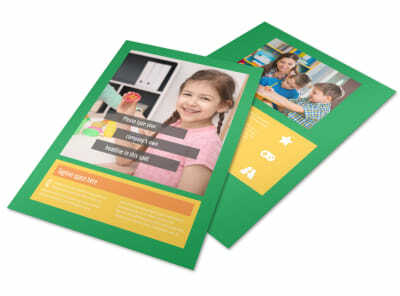 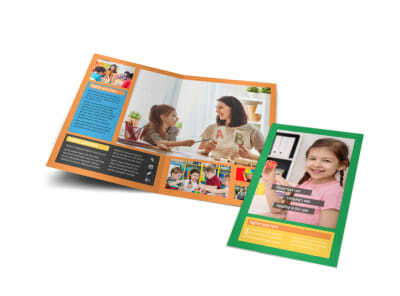 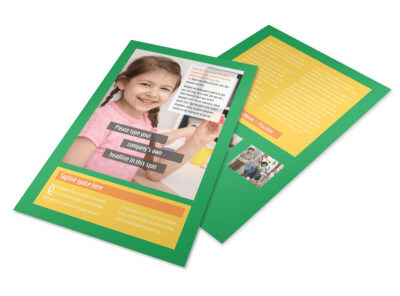 Stay in touch with parents with preschool postcards you design yourself using your choice of template and our intuitive online editor. 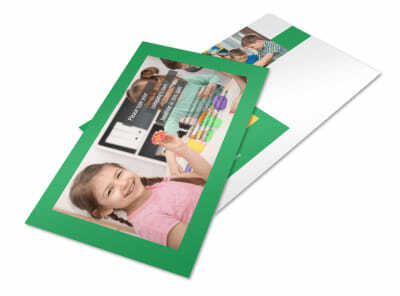 Create attention-commanding postcards using uploaded graphics, photos, text, and more, customizing both sides for maximum impact. 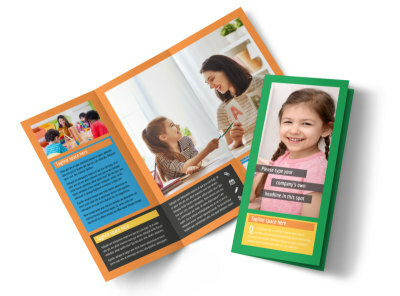 Get started creating a design you'll love now.